The Witness, the puzzle game crafted by Jonathan Blow and his Thekla studio, is now available for free via the Epic Games Store. In case you’ve missed it so far, this is a great chance to play what Francesco unequivocally described as a fantastic game in the genre when he reviewed it a little over three years ago. 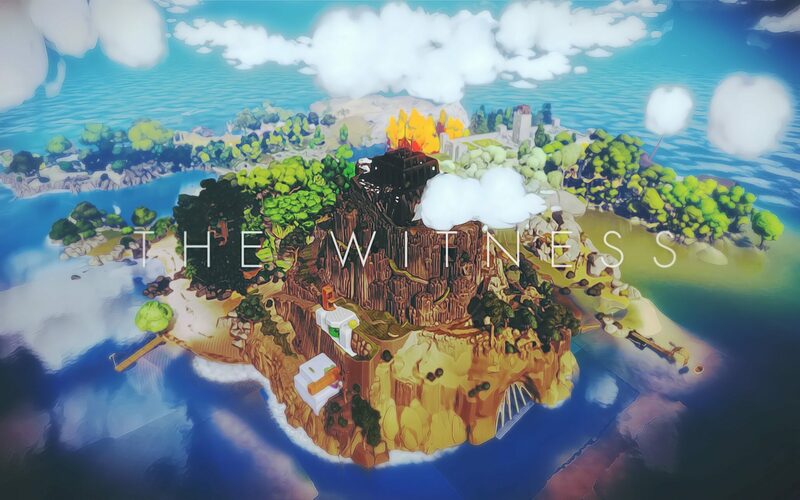 The Witness is an excellent puzzle game, featuring many complex yet fair puzzles, a great atmosphere, an interesting narrative method and a lot of content. With no handholding whatsoever, The Witness certainly is not a game for everyone, but those who are up to the challenge will feel enriched once they solve most of the puzzles included in the game. After all the delays, Jonathan Blow and his crew fully delivered. The Witness can be picked up for free until April 18th. On that day, Supergiant’s Transistor will become the free Epic Games Store game until May 2nd.